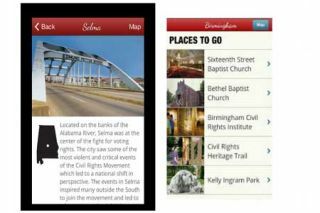 Pros: Well-organized design helps students quickly find information about key people, places, and events related to the U.S. Civil Rights Movement in Alabama. Cons: Lacks audio or video to break up the text and make the material more engaging. Bottom Line:Although most information focuses specifically on Alabama, students gain a thorough understanding of key players, places, and events of the entire Civil Rights Movement.